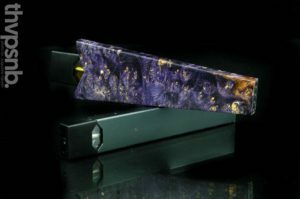 Exclusive interview with charismatic Brett Jameson Reed from Praxis Vapors! enjoy guys. Please introduce yourself and tell us a little bit about what you do Brett? As you mentioned, my name is in fact Brett…Brett Reed, and I am a Co-Owner at Praxis Vapors and Chief Marketing Officer, which is really just a fancy way of saying I’m in charge of making people want to buy our products. What motivated you to start Praxis Vapors? Well, as much as I’d like to be able to take credit for physically starting the company, I was far too much of a kitty cat (for lack of a better word) to leave my safe, steady creative director position at an Orange County marketing firm. 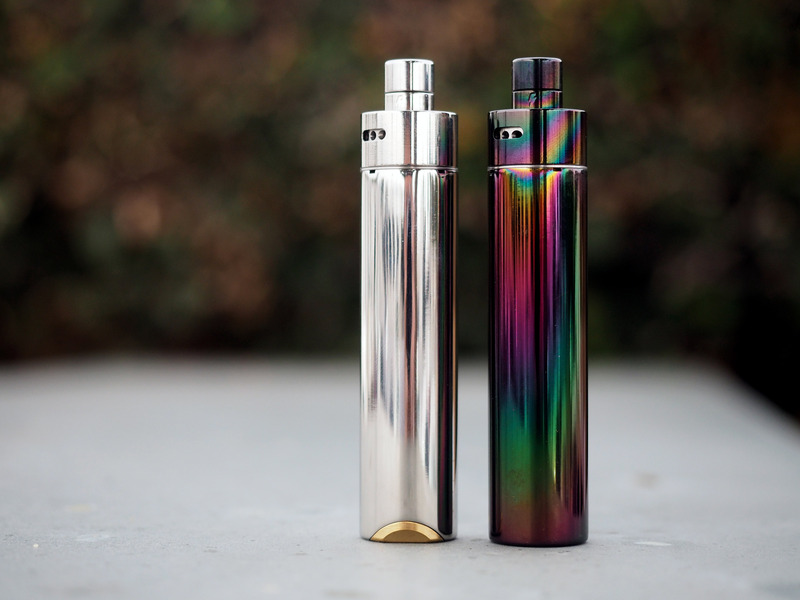 My partner Ivan Lee had been working with our manufacturing partners on a mod design that would later be known as The Prax1s Mod which was the first and only auto-locking dual action mechanical mod. He asked me if I’d be interested in handling the marketing and design aspects of the, at the time, unnamed hardware company. I jumped at the chance because I had been searching for an opportunity to get into the vape-game. 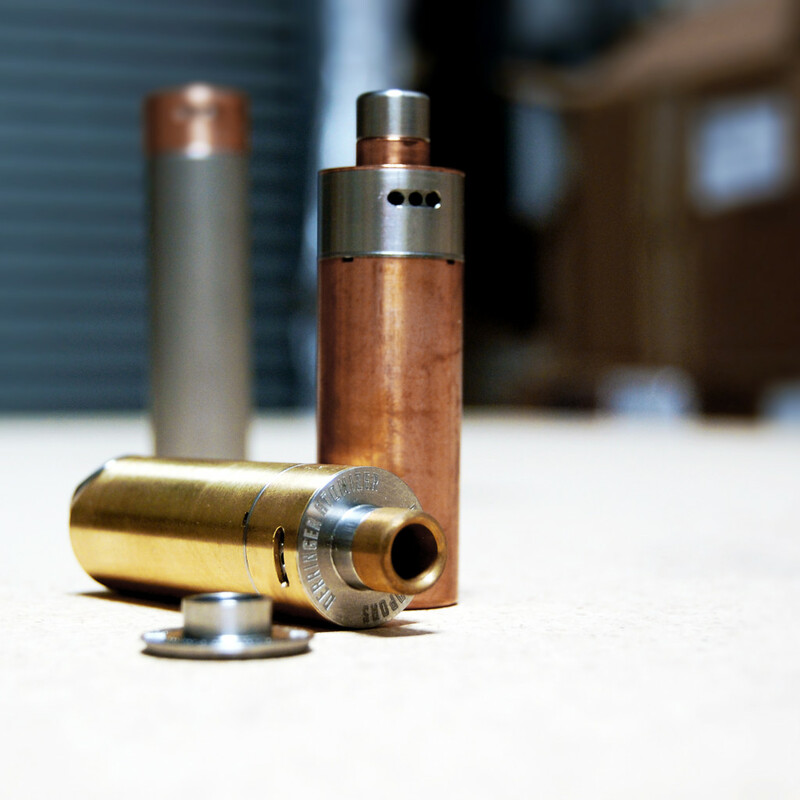 What many people don’t know is that a year prior to the inception of Praxis Vapors, we had created a self-feeding pump action dripper that would have been first to market. However we declared that it was simply going to be too much of a challenge and investment to gain market share with a product so gimmicky, so we killed it and cut our losses. Luckily another chance to work together presented itself. 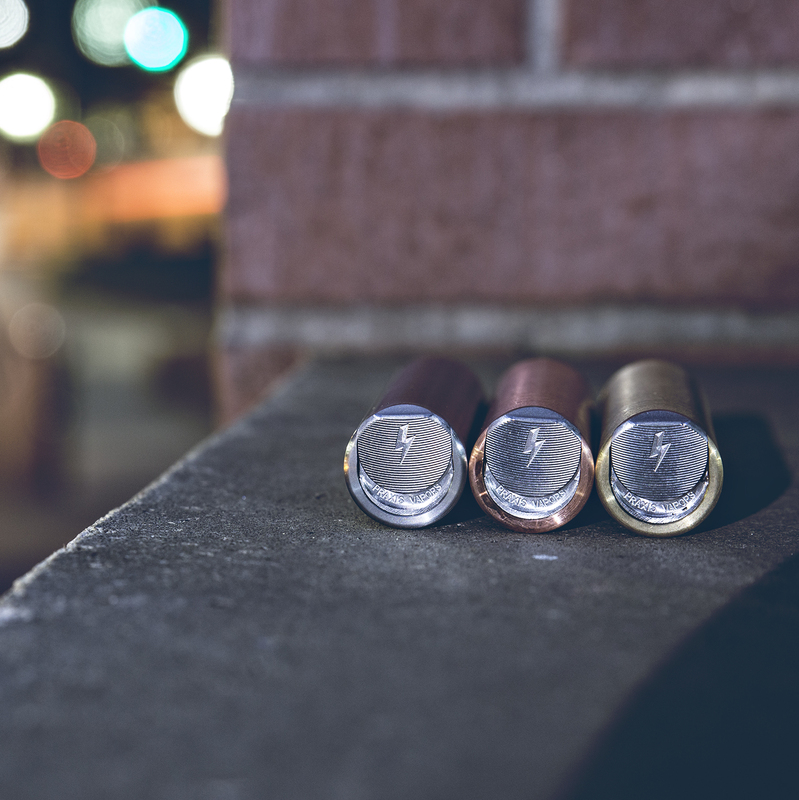 The Derringer was one of first short RDA’s out in the market and started new demand for short drippers, how do you feel about other modders or companies feeding off that success? As far as I know, the UFO (hellfire) was the shortest dripper out on the market prior to the Derringer. 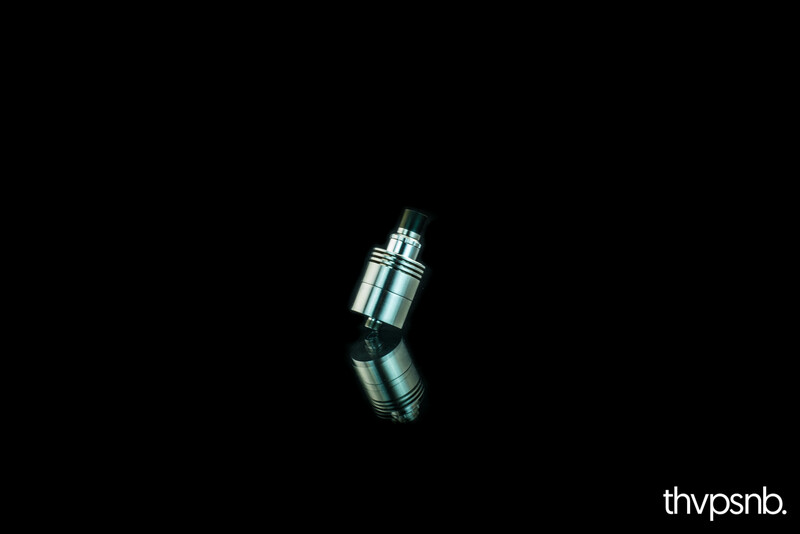 We blow cloudz…bro, so we figured why not make a dripper that was 10mm tall (unfortunately it ended up being 17mm tall) but also packs a punch. So the objective was just to put our spin on technology and design that existed prior to our design and improve/expand. 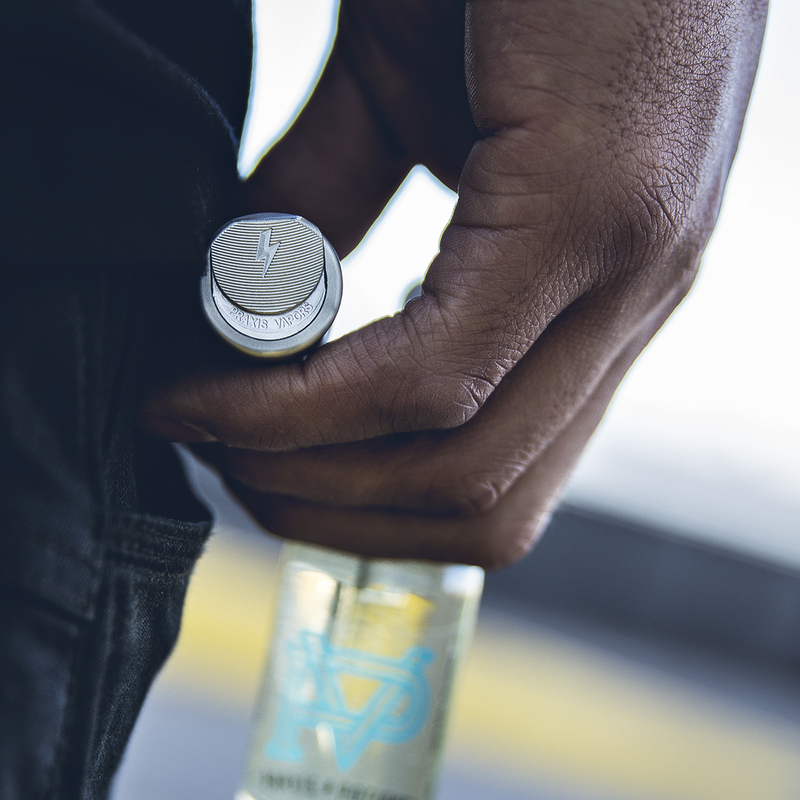 We aren’t claiming to invent the three post juice well design…but I think we maximized necessary space for a great balance of vapor and flavor. The excitement about the device was overwhelming. I just wish we could have produced more to satisfy the demand before other super short attys started hitting the market. 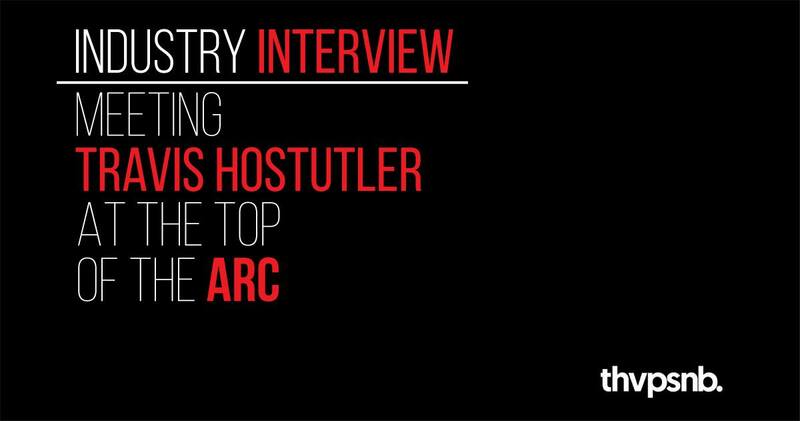 So at the end of the day, while we do feel that we helped change the landscape of the RDA market, and we did do some innovative things, we can’t say we weren’t influenced by others, so it’s just a natural progression that we feel honored to have pushed to the next level. 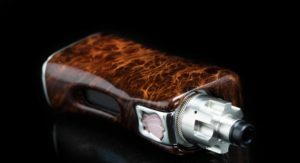 The vape community is obviously a very passionate one, so of course the vape-drama machine started to rear its ugly head when similar designs started hitting the market. But the reality is we just stay focused on what we can control and that’s what’s most important. You guys dropped something interesting on your instagram, a new mod…can you tell us any info on it? 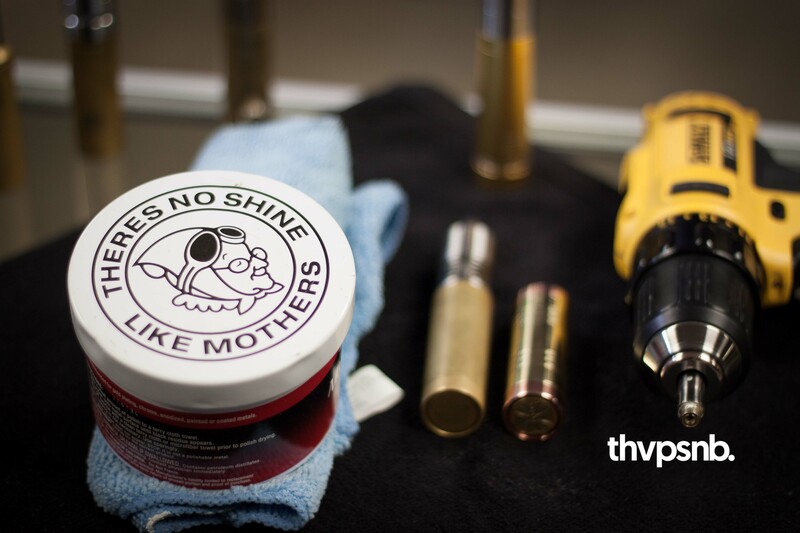 We have been working on a new product line for several months. 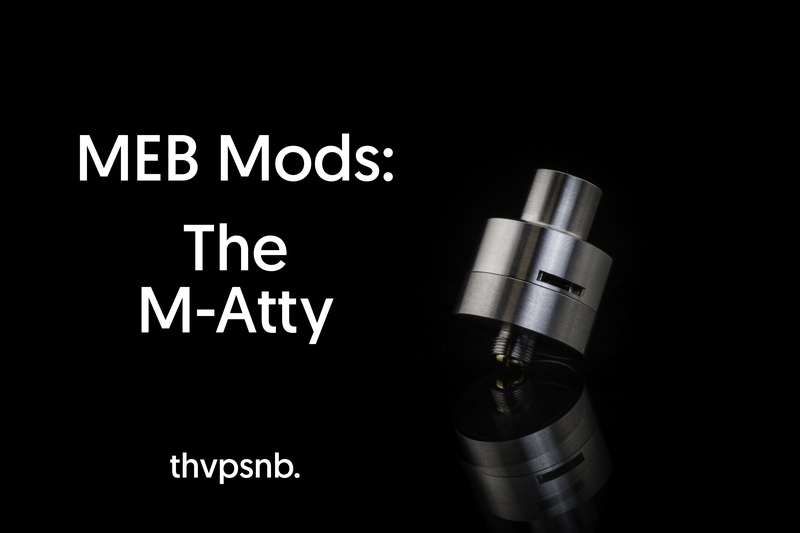 The landscape of vaping continues to evolve, and we needed to make an important decision. 1) continue to make products aimed at the intermediate vaping crowd. 4) or make beginner level products. 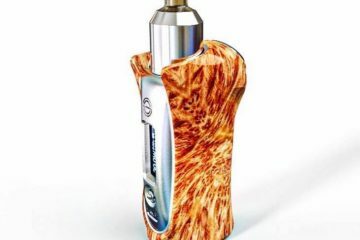 So with all that being said, what you are seeing is a regulated box mod. 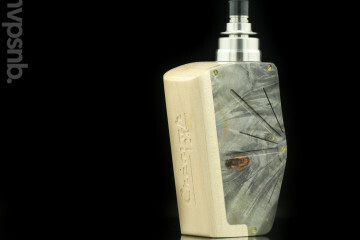 It is a dual 18650 and will be priced at the sub $100 mark. How far under? As far under that mark as we possibly can. We want Praxis products to be accessible to Vapers of every budget segment so that’s our objective with a few upcoming releases. Unfortunately that’s all I can say at this point. 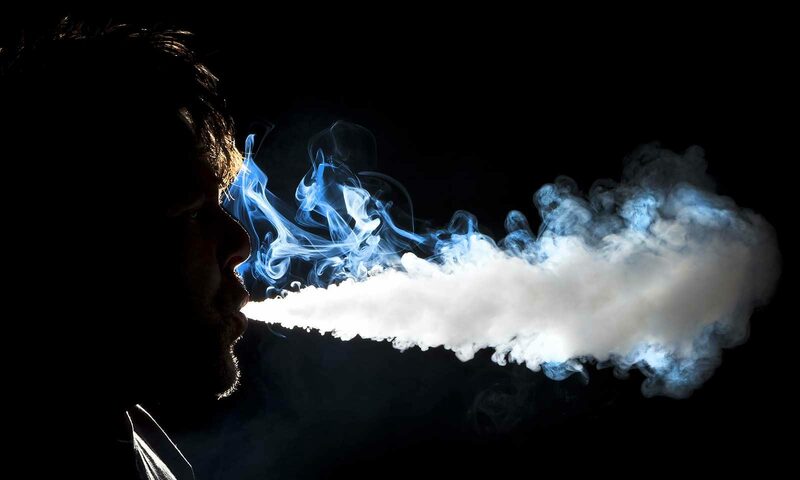 Being in certain vaping communities like LXV and UVA, how has it benefited you? Being in the Facebook Vaping community has benefitted me tremendously. From first being invited to the uber secret Mod Trader [group] a couple years ago, to the HEMO experience, to LXV to UVA and now groups like Safer Vapers and The Grain, the biggest benefits have been the knowledge and friendships I’ve gained. Seriously bro, LXV and UVA alone and their people are like having an all-access pass to the vaping world. Some people don’t see it that way, but for me it’s a privilege and I always try to approach it as such. You got awesome hair, what hair gel do you use? Wow!! Thx bro! So do you. I wish you didn’t cut those beautiful long locks. You looked like an ancient Samurai warrior…but Vietnamese. I currently use LA Looks. It has a strong, all-day hold that keeps one looking like a true gentleman for up to 72 hours. Plus it’s good for the environment. I finish it off with Vidal Sasoon Hair Spray for good measure. 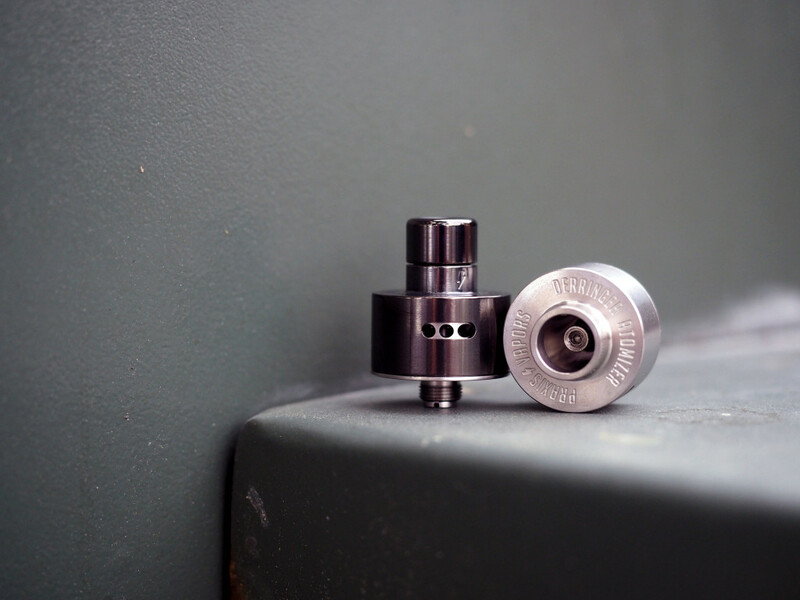 Are you an Tank or a Dripper kind of guy? Depends on what year we are in. 2013 tank, 2014 Genesis, 2015 dripper, 2016??? Tell me Senpai! 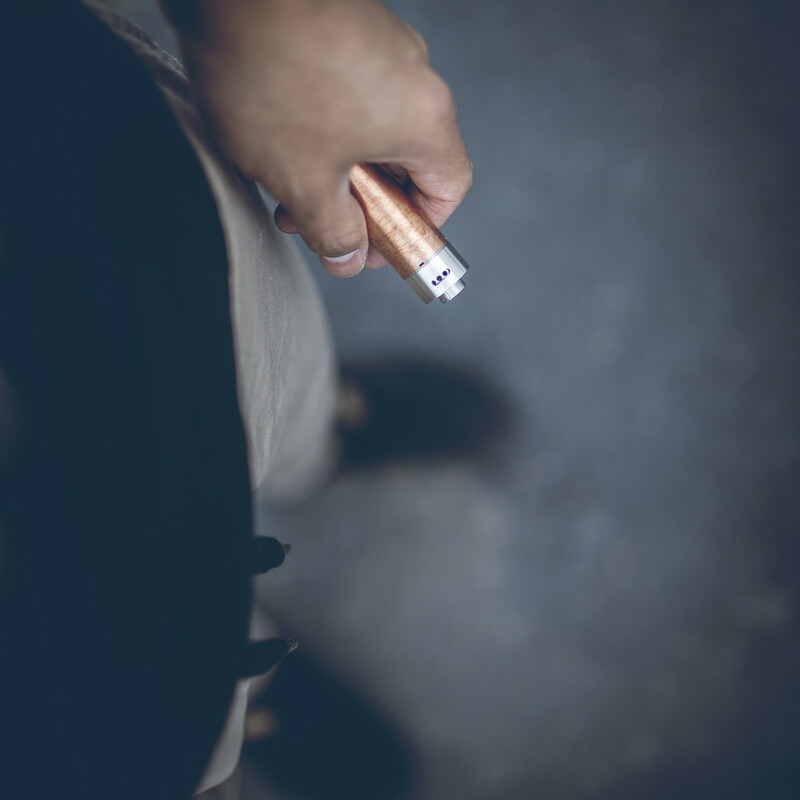 Who are some of your biggest influences in vaping? 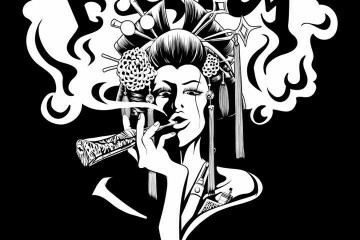 Mojo, Super T, Stacy Bruce, Cyril Tan, Sean Glas, Chris Hill, Dull, Ivan Lee, Pedro, Asian people and many more. What are some of your inspirations? I’m often inspired by Apple Design, hip hop culture, street art, industrial design, typography, my fiancé, stacking chips, Confucius. 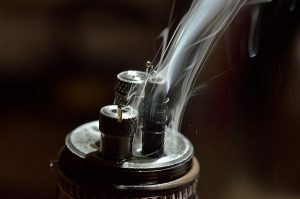 What are some of your favorite personal vaping setups? Brass Chi You with AIOS, Praxis with Derringer, kanger subox starter kit, super T ela with rocket, elite v2 with sat 22, vape droid with derringer, and I neeeeed a maven and superleggera for my M-Atty. What are some of your favorite E-Liquids brands? Currently I be on that Got Eem! By cloud stout, burst from Eureka, Amber and Quartz by Praxis, Monica’s Eyes by Uncle Junks, and I also be liking Space Rocks from Lost Art and Slo Mo by The Standard. Tell us what cologne do you use? Michael Jordan Cologne is my go to. Ever thought about collaborated with other companies or plan too? Where can we find more Praxis? 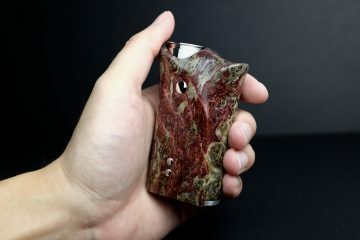 Please check out praxisvapors.com for a list of retailers and our online store which should be opening soon! Thanks for taking the time to speak with us Brett. Do you have any last words or shout-outs? B R O…it’s my pleasure. Seriously I’ve really pleasured myself responding to these questions.